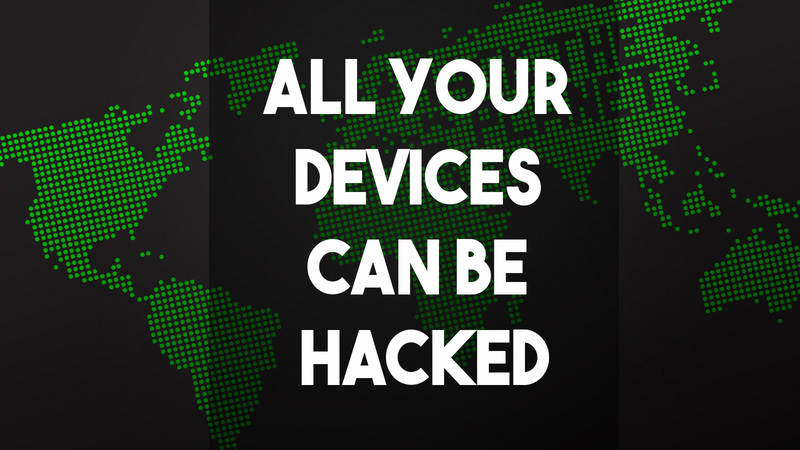 All your devices can be hacked is a TED talk by information security expert Avi Rubin. In this video, he talks about interesting and scary real world hacks. He also talks about hacking implanted medical devices, Automobiles, P25 radios and smartphones.